Sending you a reminder each year after your Year End. Chasing you for paperwork on a regular basis when accounts are due. Submitting the Accounts to Companies House on your behalf. Tax efficiency being incorporated in to your accounting process. Giving you help when dealing with HMRC. 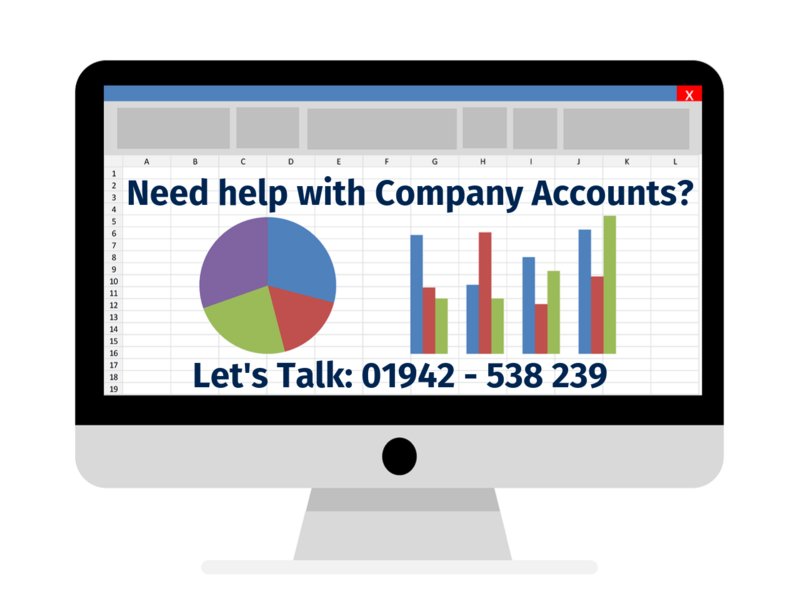 Producing the right kind of company accounts for your business and industry sector. Providing Annual Accounting Solutions as part of our service. Tax50 will also give you practical advice on how to manage your accounting affairs in the most efficient manner possible. This advice is tailored to suit your business and lifestyle requirements. Tax50 will help you understand how to fit the management of company statutory obligations in to your life and the day to day impact of company accounts on your business. No matter what type of business you have or what business sector you operate in, Tax50 has the right accountant for you. Tax50 will help you understand your business. We will help you focus on your core goals and the founding principles of your business while taking care of the the accounts for you.